When record power prices grabbed the attention of business managers, they asked: ‘What do we do about it?’ The answer starts with data and requires discipline! The world of energy management for business is changing and two key things are driving this change. The first is that sustained high prices have made energy costs financially material for businesses of all sizes, putting them firmly on the financial and operational radar of C-suite executives and company directors. The second is that if businesses want to address high costs strategically, then the power of data to identify the problems and to inform decision-making on the solutions is becoming undeniable. The combination of these two drivers has fostered a growing partnership between two award-winning Australian businesses – Adelaide-based energy program management specialists 2XE, and digital energy company Wattwatchers, headquartered in Sydney. Wattwatchers and 2XE are collaborating to better target a business marketplace where high energy costs have grabbed the attention of Boards, CEOs, CFOs and other managers. At the same time, however, there also is considerable and growing confusion regarding the new energy technology and service options that are now available: what works best; whether or not things work together; and how to get the right combinations – for example of on-site solar PV, energy efficiency and better buying – for any given job-at-hand. 2XE and Wattwatchers share a commitment to enabling faster and better-informed business decision-making on energy management, based on high-quality strategic advice and project support, in tandem with cost-competitive, flexible and rapidly-deployable devices and data services. These include monitoring for ongoing measurement and verification (M&V); remote control of targeted electrical loads through the cloud; and end-customer choice of software solutions. 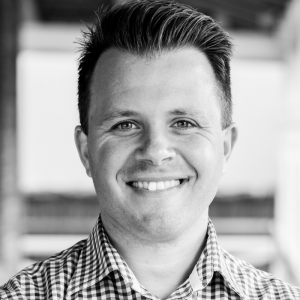 2XE CEO Nick Palousis is an energy strategy evangelist for using data, led by energy-related data but also including other datasets, to inform business strategies and solutions for managing energy better. ‘Energy management is a discipline,’ said Palousis. ‘It’s not a series of one-off or ad hoc decisions or actions. Making it a good discipline that delivers the desired results requires data. Without data, there’s a broad inability to make good decisions in the first place, much less tracking progress, sticking to the plan and delivering the right results. ‘2XE acts as an outsourced energy program manager focused on the many businesses that have real challenges with their energy needs and costs, but don’t have the full expertise in-house to understand them, then develop effective solutions and manage them over time to fruition. Wattwatchers CEO Gavin Dietz said that real-time, very granular energy data traditionally had been difficult or overly expensive to access, and often both. 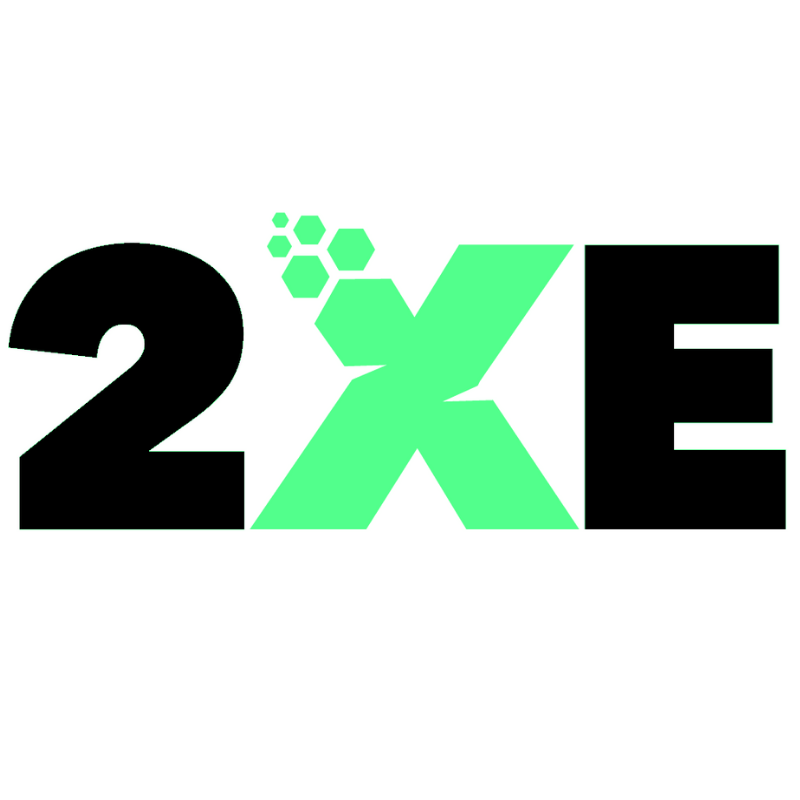 2xE is a specialist business and engineering consulting team delivering energy strategy and management solutions for businesses and Councils across Australia. Our goal is simple – to help our clients become at least twice (2x) as efficient and effective (E) in an increasingly energy-constrained economy. We bring together a unique mix of technical capability and commercial savvy to create outcomes for our clients that help them achieve and maintain competitive advantage in their market. 2XE has received numerous accolades for their work, including Service Provider of the Year in the 2016 SA Food Industry Awards, and a 2018 Climate Leadership Award from the Premier of South Australia. Wattwatchers Digital Energy is an award-winning Australian technology company focused on devices, data and communications to make behind-the-meter energy management intelligent, connected, easy to install and operate, and cost-effective. Based in Sydney, Wattwatchers develops and markets ‘IoT for energy’ hardware + firmware + software solutions to accurately monitor, analyse and control electrical circuits in real-time through the cloud. The internationally-certified Wattwatchers product suite is highly flexible, crossing over for residential, commercial and industrial, and utility use cases; and works with an expanding choice of cloud platforms, software applications and consumer interfaces.